A great product at a great price. 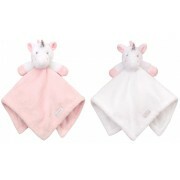 These blankets are SUPER SOFT and machine washable. 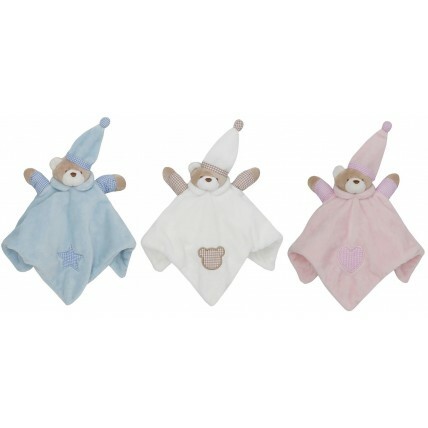 The comforter is designed to be a cute teddy bear puppet and features various embroidered patters. 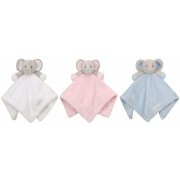 Perfect for your baby to have in thier cot or pram and they also make great baby gifts.